The Nintendo Anime Channel service for Nintendo 3DS family systems will end on 31st October 2018. In preparation for this, the software will be removed from the Nintendo eShop on Nintendo 3DS on September 30th. We'd like to thank everyone who used this service. 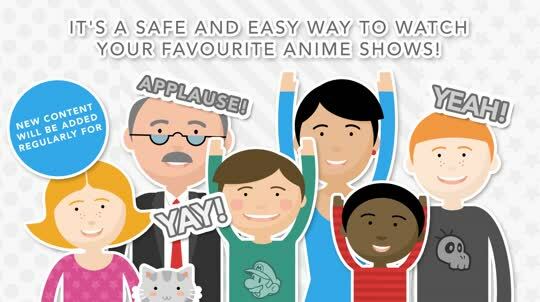 Nintendo Anime Channel is a free* video-on-demand service presented by Nintendo. 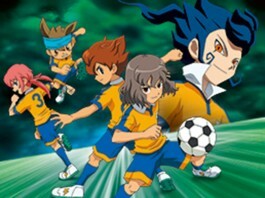 Using this service, you can stream a range of exciting anime series like Kirby, Pokémon and Inazuma Eleven on your Nintendo 3DS family system. ** New content is added to the service regularly, so make sure you check back often to see the latest episodes! 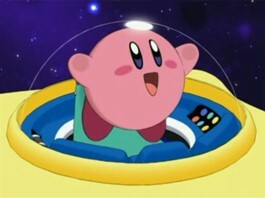 To access this service, you simply need to download the free** Nintendo Anime Channel application from Nintendo eShop. Watch our helpful video to find out everything you need to know! 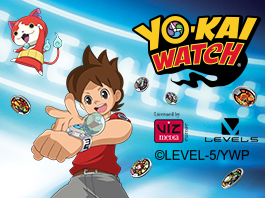 Stream a range of exciting anime series on your Nintendo 3DS or 2DS system! 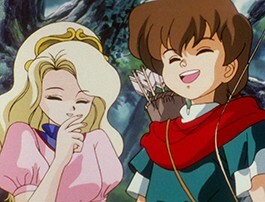 Follow Robin and his friends, uniting in their common cause of deposing the lands of the evil baron. Eventually, owing to his noble heart and heed of danger, Robin will become known as protector of the poor and oppressed. 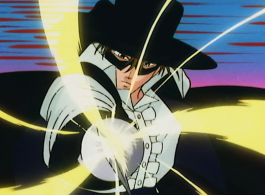 Relive the adventures of the well-known hero, Zorro, during his younger years. He aids the oppressed and punishes the wicked, leaving behind his mark of "Z" slashed with his sword! 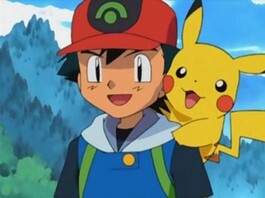 Explore the world of Pokémon with Ash Ketchum and his partner Pikachu as they make new friends, meet powerful Pokémon and aim for Ash’s ultimate goal: becoming a Pokémon Master! 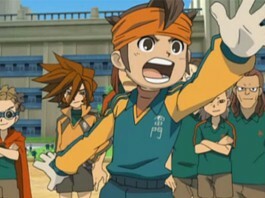 Mark Evans and his team take on the best football teams in Japan and around the world, to win the biggest national and international football tournaments! Follow the adventures of Kirby and his friends in Dream Land, as they fight back against the forces of Nightmare to save the planet from destruction! Enjoy adventures set in the world of Monster Hunter! 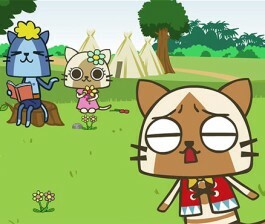 Meet the quirky and unique Felyne comrades, and watch as they go about their daily lives in the Felyne Village. Follow the Winx on their magical adventures, as they discover new transformations, new fairy powers and the true meaning of friendship! Meet Frankie, Clawdeen, Draculaura, Lagoona, Cleo and Ghoulia! 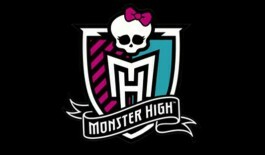 Join them on Monster High adventures so cool your blood will run cold! Sonic the Hedgehog, the most fearless hero on Planet Mobius, uses his supersonic speed and teenage irreverence to thwart the comedically despicable Dr. Robotnik. 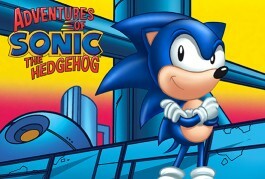 Sonic’s idolising little buddy, Tails, tags along on every fast-action, gag-driven adventure. Experience the Pokémon world like never before! 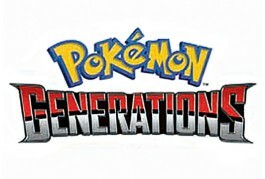 Pokémon Generations revisits each generation of the Pokémon video game series to shed new light on some timeless moments.